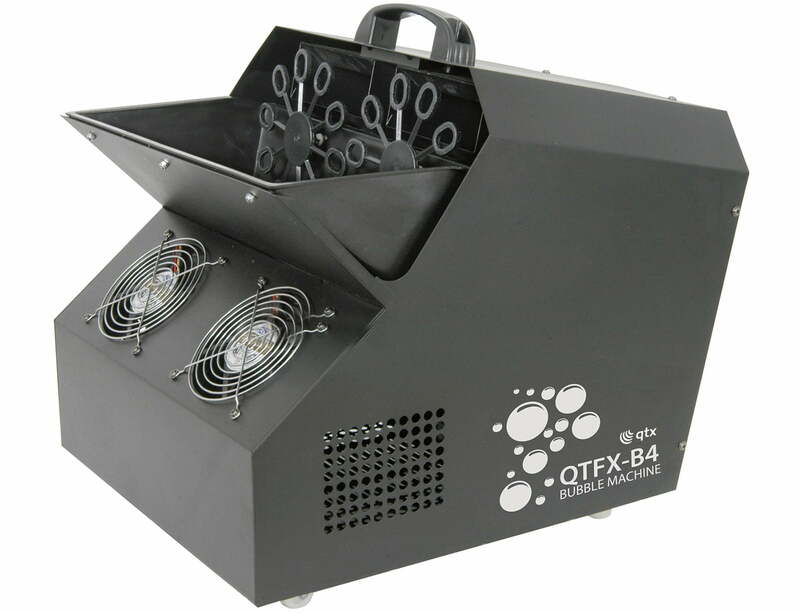 The QTX Professional Bubble Machine is our most powerful bubble machine with two wheels rotating at 60 rpm. 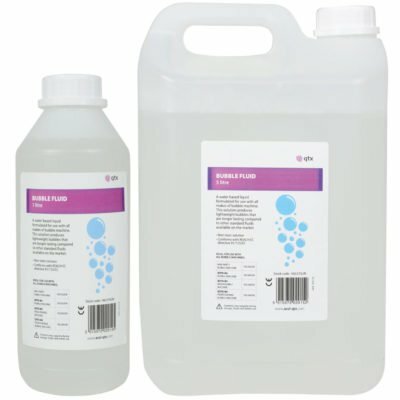 Combined with a total of 4 output fans to produce a large amount of bubbles and disperse them over a large area quickly. 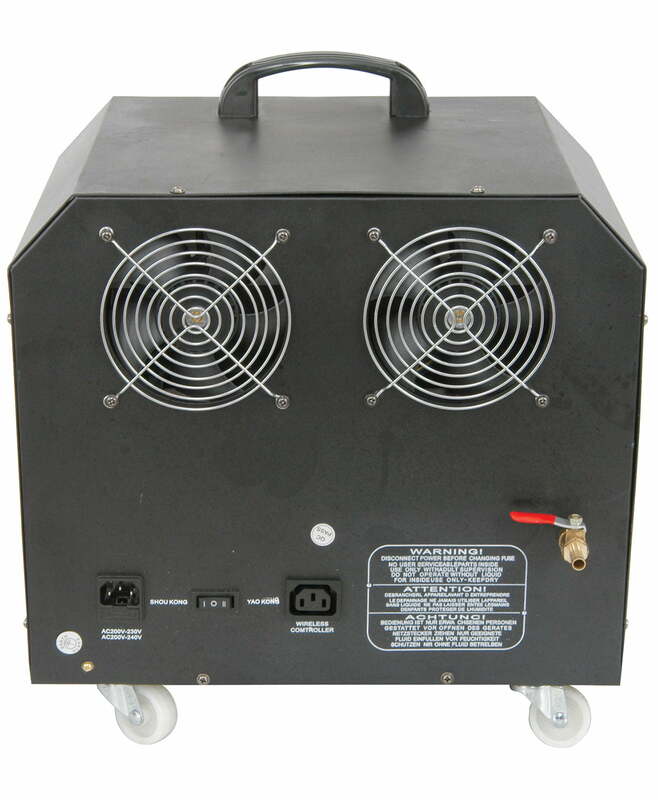 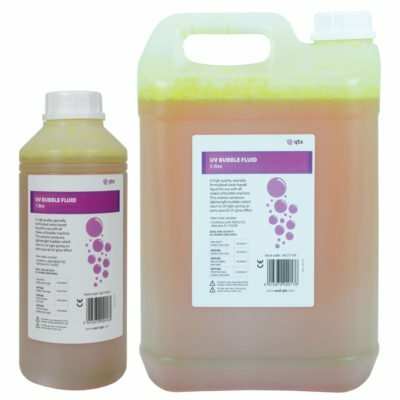 It’s ideal for use at large venues or events.